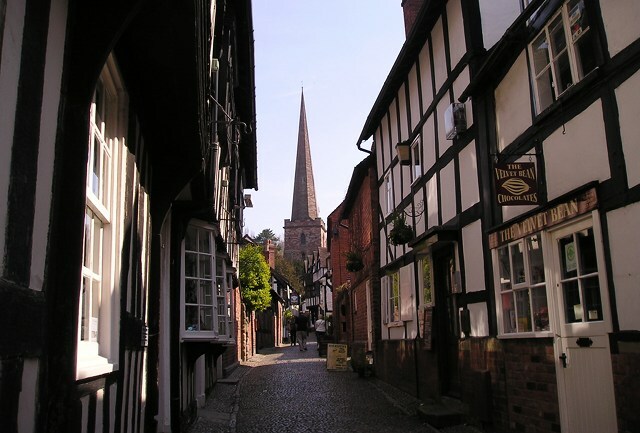 Some British towns seem better suited to literary festivals than others, and Ledbury in Herefordshire is ideal – with reams of streets and architecture that the word ‘picturesque’ could have been invented for. From 29th June till 8th July 2018, Ledbury welcomes back its annual Poetry Festival, which promises ten days of written and spoken riches. This year’s highlights include poetry and mediation day retreats with Maitreyabandhu, Fiona Sampson and Matthew Sweeney, plus workshops led by Sara-Jane Arbury, and salons featuring poet Yvonne Green, with short reading slots available. Don’t forget to enter the LPF Poetry Competition. The closing date is 5PM British Summertime on Thursday 12th July, 2018. Top prize is £1,000 plus the chance to attend a writing course at Ty Newydd (pictured below), the National Writers’ Centre for Wales. All winners get to read at the Ledbury Poetry Festival 2019 – if abroad there is the possibility of Skyping at the winners’ event. The image at the very top of this post was supplied by John Eager of www.visitledbury.info. The other image was supplied by the Ledbury Poetry Festival team. Many thanks!